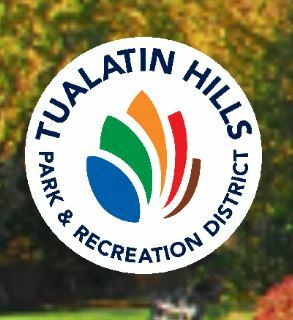 THPRD is looking for a part-time Environmental Education Director – Bilingual, Spanish. This position is responsible for the development and implementation of assigned community engagement programs and youth mentoring programs. Incumbents in this job classification work independently, within established guidelines, to develop, coordinate, supervise and instruct the day-to-day activities of assigned program area and provide lead direction to assigned part-time staff and volunteers. Schedule: Part-time, may be scheduled 29 hours or less per week; year round. Variable schedule, typically Mondays – Fridays, may include some nights and weekends. Salary: $16.38 – $20.98 per hour, appointments are typically made at the beginning of the pay scale.